Dubai: Soon the first state cryptocurrency? 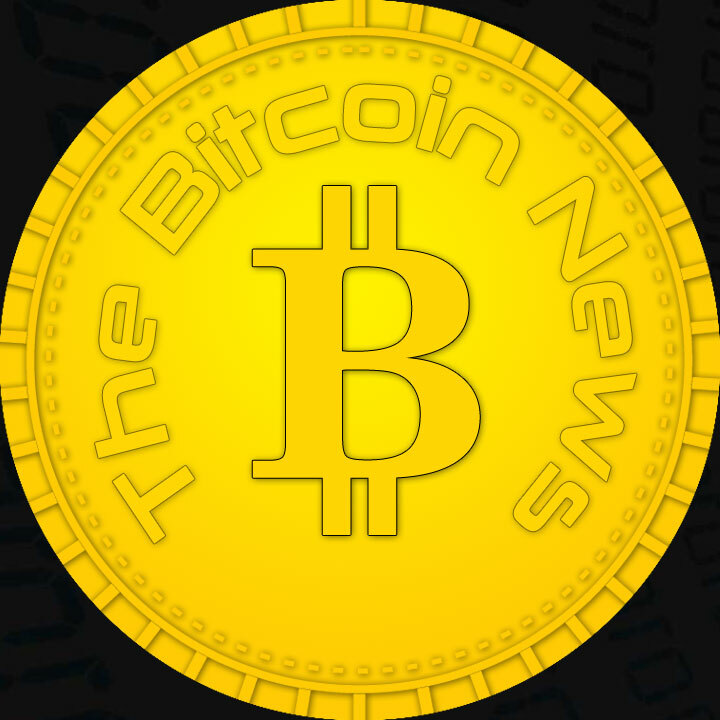 Home Breaking Bitcoin News Dubai: Soon the first state cryptocurrency? According to media reports, the government plans to issue Dubai’s own state cryptocurrency under the name emCash.